Picture yourself at your own private pool or on your balcony with the best views over the island... Let us help you find your dream! 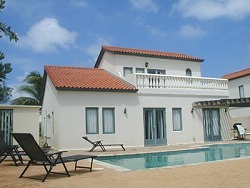 We represent most major developments on Aruba. There are many new projects being developed on Aruba, let us help you select what is right for you. Real Estate Property Management and more! Our creative staff won't stop until we find what you are looking for!